If you ever came across any translation of the Christian New Testament of the Bible, then you certainly came across the terms of scribes and Pharisees. They were groups of people Jesus Christ and his Apostles came in conflict with and which they accused of misinterpreting the word of God. But did you ever wonder what these scribes and Pharisees actually did? Let’s see what their role in the ancient Palestinian society was. A scribe is a person who writes. The profession was born in ancient Egypt, when people started to mark down signs to represent various objects. The practice became necessary in commerce and construction and extended to day-to-day life. The documents were written in hieratic or cuneiform script. Initially reserved for nobles and kings, it eventually became a profession that was taught within the family and was passed down from father to son. A scribe did not have to perform the heavy manual labor that common people were forced to do. They became very important figures in high demand, since information had to be put down regarding shipments, use of materials, trade and so on. Scribes also recorded stories about the everyday lives of the people in ancient Egypt and the lives of kings. They are the reason we have documents illustrating the lives of people in the past. This profession spread to all of the corners of the ancient civilized world and is mentioned in the Old and New Testaments. The scribes were educated wise men with command of written texts who had the capability to write, read and interpret them. The Jewish people had no official ruling class after their return from exile, so they turned to religion and turned its commandments into laws and regulations. This means that the work of the scribes also had judicial value. 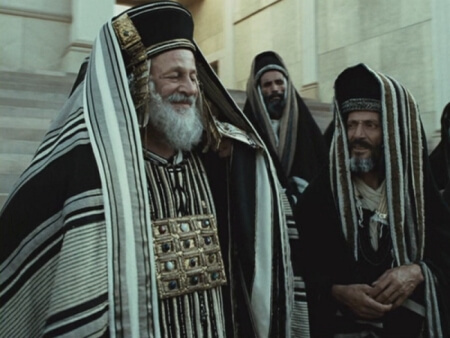 Pharisees were a powerful religious and political group of people who interpreted the Jewish law. Their name stands for “the separate ones.” From the synagogue, they studied, focused on the schooling of children and did missionary work to spread the word of God. Only people from old Pharisee families could become part of this priestly elite. Old Pharisee families could be traced back to the people who fought to free Palestine from Greek occupation. Their main concern was that of getting the Jewish people to follow the word of God in all aspects of their lives. They imposed all laws, whether regarding spiritual life or normal, mundane things. So what is the difference between scribes and Pharisees? 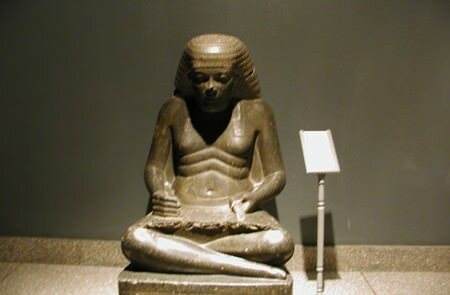 Being a scribe was a profession, one recognized and valued in most ancient world states. It meant being able to take part administratively in all aspects of government and still be able to perform tasks for the common people. Pharisees, on the other hand, were an elite group of priests who also had command of written texts and who interpreted and imposed them. However, only people from old Pharisee families could become Pharisees. Scribes were from the middle class, and becoming a scribe depended more on the training than on their ancestry. The profession and position could, however, be inherited by the son of a scribe. The Pharisees saw themselves as a separate group of people. They were above the common people and saw that they kept to the religious laws. Scribes could interpret and regulate Jewish laws, but they did not interfere with or assume any role in the guidance of the people. Mention of both these groups is made in the New Testament, where they are criticized by Christ and his Apostles. Although they are mentioned together, only the Pharisees could be accused of the misguidance of the people. Scribes were required to quote every text when interpreting a situation, and they called out Jesus Christ who spoke without quoting any of the sacred texts and who introduced new notions of faith. This was not accepted by scribes or Pharisees.